As the weather is getting better, there is nothting like taking your workout outside, especially for a run on the prairie path first thing in the morning. But what I also love in the morning is my cup of Joe! How does coffee, or caffeine, affect a runner? Caffeine is a mild stimulant, and it is absorbed easily in the GI tract. That is why it is a common ingredient in many gels and goos that are used as mid workout boosts. How much is really needed? Experts recommend 3-6 mg/kg. So a typical shot of espresso has 75 mg, and many of the goos and gels have betwen 25-100 mg. So go ahead and drink that cup of coffee before your workout, and enjoy it! 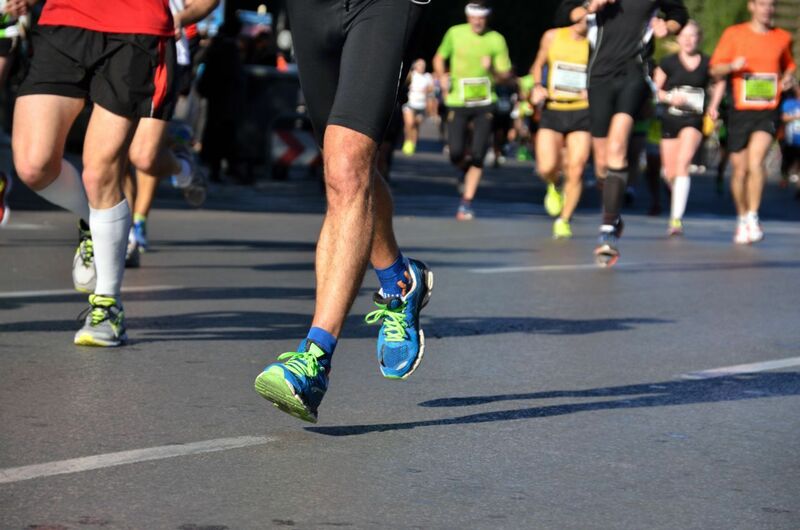 If your workouts are less than optimal due to foot pain, make an appointment with one of our doctors, and we will get you back to running in no time!